Switzerland-based Mundipharma EDO has initiated a Phase I/II clinical trial of tinostamustine (EDO-S101) to treat patients with advanced solid tumours in the US. 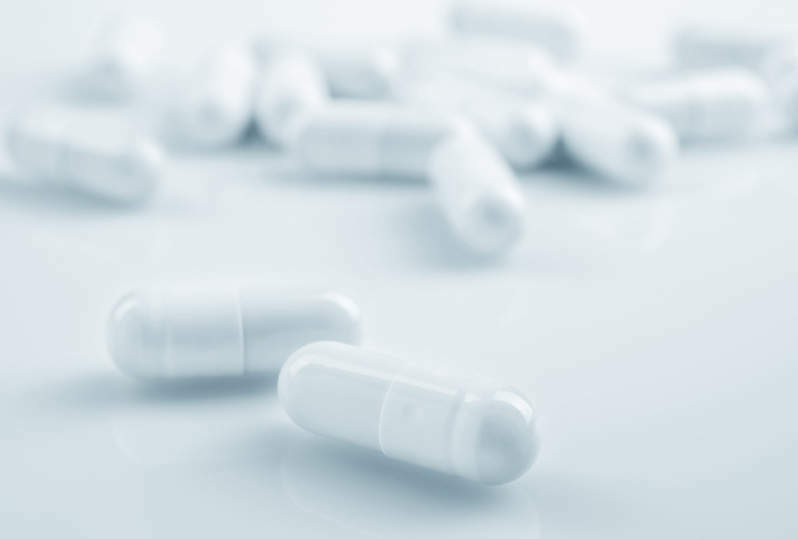 Paratek Pharmaceuticals has reported positive safety and efficacy data from a Phase III clinical trial (OPTIC) of its investigational antibiotic, omadacycline, for community-acquired bacterial pneumonia (CABP). Belgian company Ablynx has reported positive topline results from the Phase III HERCULES trial with caplacizumab to treat acquired thrombotic thrombocytopenic purpura (aTTP). Biopharmaceutical firm SELLAS Life Sciences Group has entered a clinical trial collaboration and supply agreement with Merck to conduct a combination clinical trial targeting multiple cancer types.